Tanjung Rhu Beach is one of the famous beaches in Malaysia. It is located in on Jalan Tangjung Rhu, Langkawi Island, Kedah. 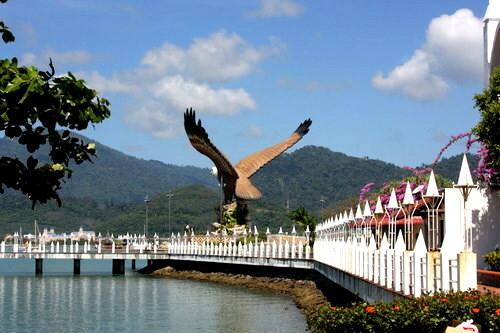 It is situated at the northeastern tip of the Langkawi Island. There are a few nearby landmarks such as the Padang Lalang village and the jetty point. It is located around 20km from the Kuah town. 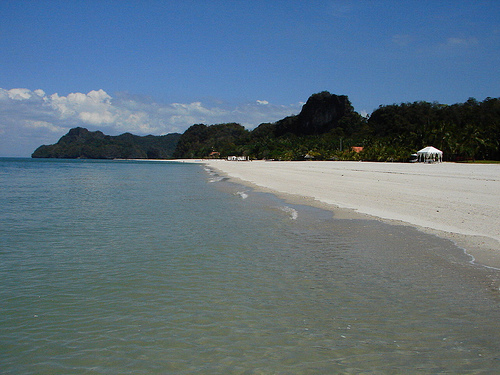 Tanjung Rhu Beach is one of the must visit place in Langkawi Island especially for beach lovers. The beach is wide and empty. 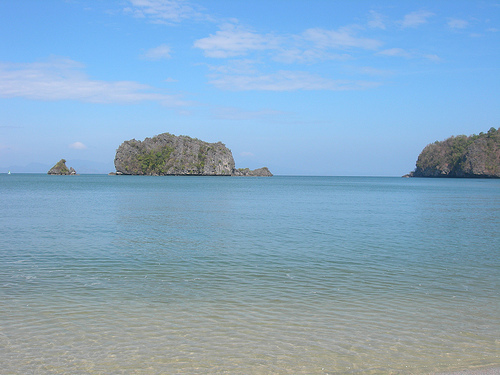 One of the many attractions in Tanjung Rhu Beach is the limestone formations on the islands nearby. Besides, the beach is rich with unique ecosystem including mangroves and waterways. The beach plays an amazing role as a getaway from urbanites as it offers quite and tranquil environment. The best time to go visit the beach is during evening on an exceptionally clear day. This is because you can be mesmerized by the beautiful sunset and with the clear sky ahead, you have the chance to have a clear view of various islands for example the Ko Turatao and Ko Adang along the border of Thailand. One the beach, you have enjoy strolling along while experiencing light and cool breeze. After visiting the amazing beach, there are more activities that can be done nearby. You can explore the nearby caves such Gua Cerita and Gua Siam. Horse riding activity is available too in the Tanjung Rhu Riding Centre. Apart from that, you should go for island hopping if you have excess time. 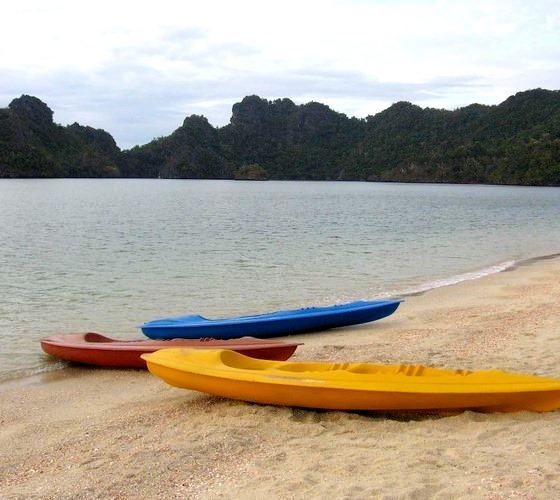 Island hopping is interesting as the boatmen will fetch you and stop by a total of 3 islands. Along the ride and stopping point, there are various interesting activities that can be done including eagle feeding, swimming and also snorkeling. Accommodation in Tanjung Rhu itself is offered. 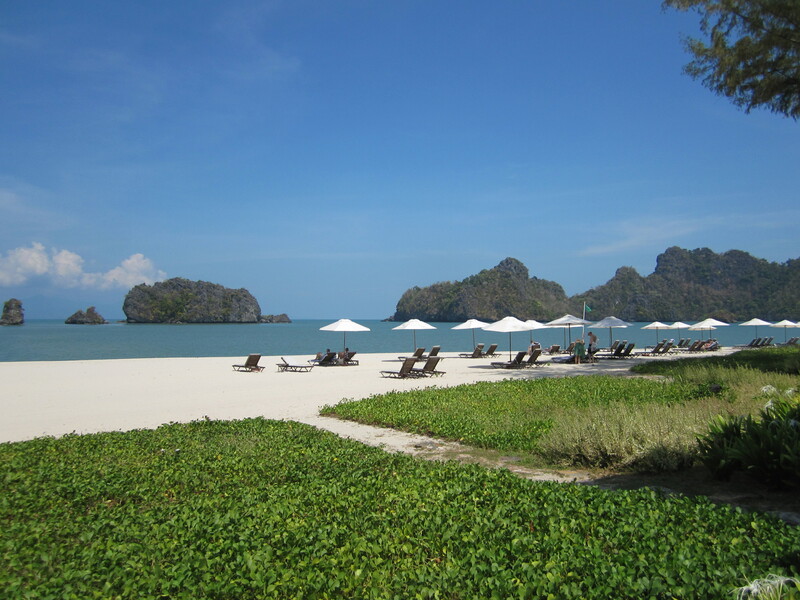 The popular ones are Tanjung Rhu Resort and Four Seasons Resort Langkawi. More hotels are available in Langkawi too. Before heading back to your hometown, don't forget to go to the Jetty Point Duty Free Complex to get some souvenirs with discounted prices. There are a variety of goods offered including high end wine, alcohol, chocolate and etc. 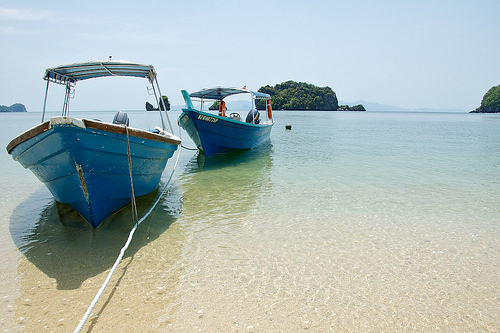 To reach Langkawi Island, you can choose to go by air or by ferry ride. Daily flights are available by Malaysia Airlines (MAS) and Air Asia from the capital of Malaysia, Kuala Lumpur. On the other hand, the ferry operates only four routes from Kuala Kedah, Kuala Perlis, Penang and also Satun, in Thailand. In order to get to Tanjung Rhu Beach, one can either hailing a taxi or by taking public buses from Langkawi Island.